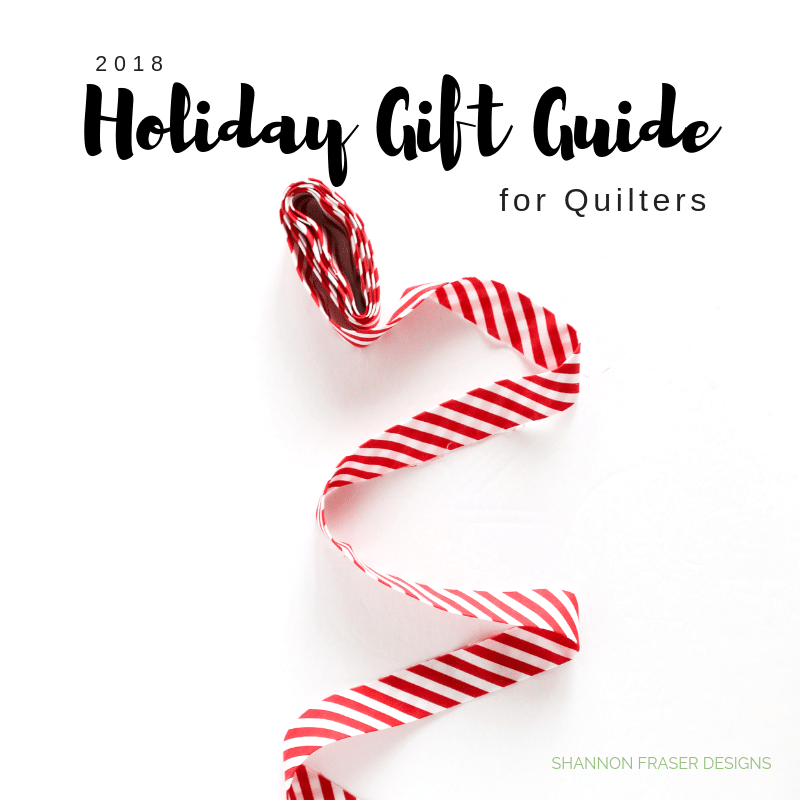 Our talented quilting friend Shannon Fraser has put together a Holiday Gift Guide for Quilters this year (click the picture to see it!). 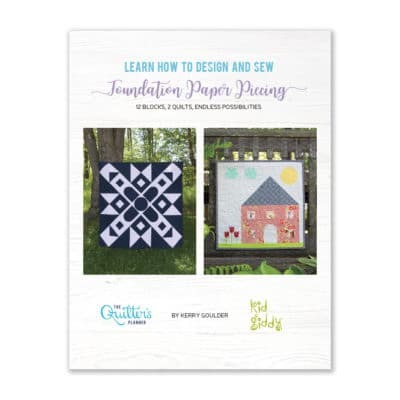 I love reading through the guide myself, jotting down wish list items in my Quilter’s Planner that I’d like to invest in this year for my sewing room. 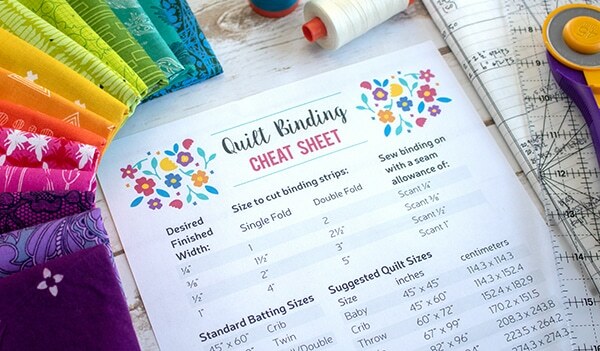 I also love passing this list on to my husband so he doesn’t waste money on jewelry or perfume, when what I really want is more quilting tools! 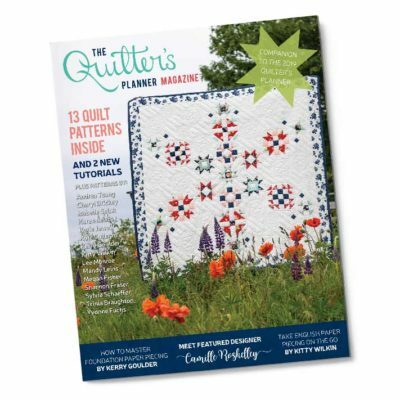 Shannon Fraser is one of our featured designers in the Quilter’s Planner. We are so grateful to have had the opportunity to work with her, and are always inspired by her creativity. 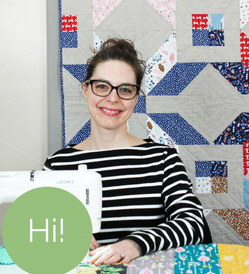 Want to Get to Know More about Shannon Fraser? 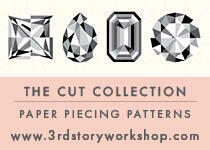 Check out her blog by clicking the picture below! 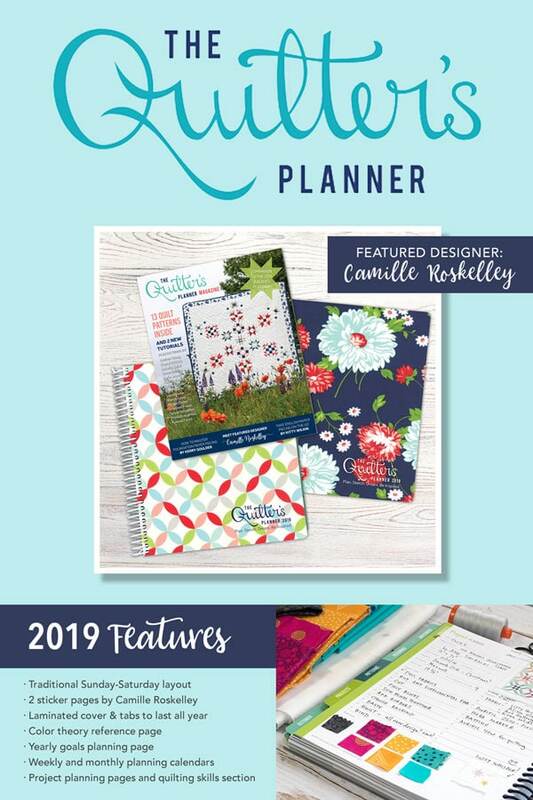 Want to buy a 2019 Quilter’s Planner for yourself or someone you love? 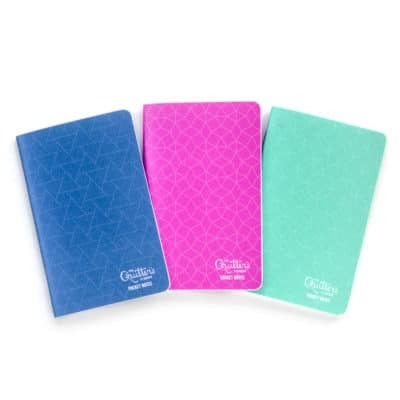 Click below to visit our shop today! 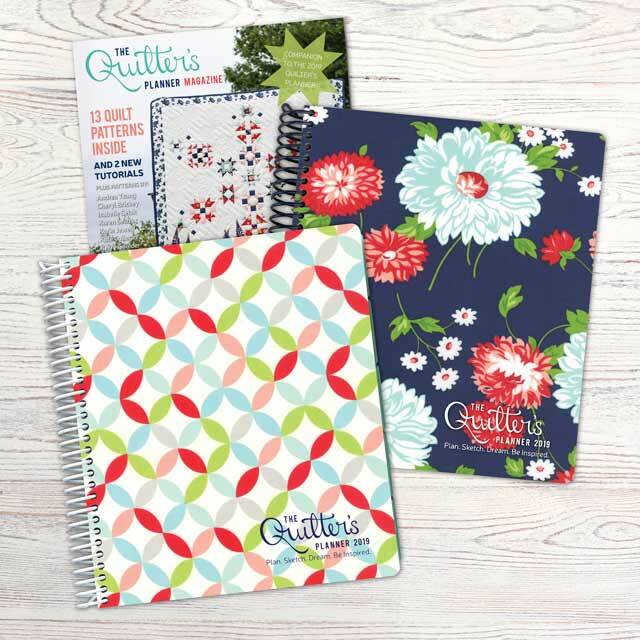 $48.95 Includes Planner and Magazine with 12 Patterns and a Block of the Month Pattern!